← Citibike Is Here! What Would Be The Best Princeton Bikeshare Locations? Who You Gonna Call For Affordable Housing In Princeton? 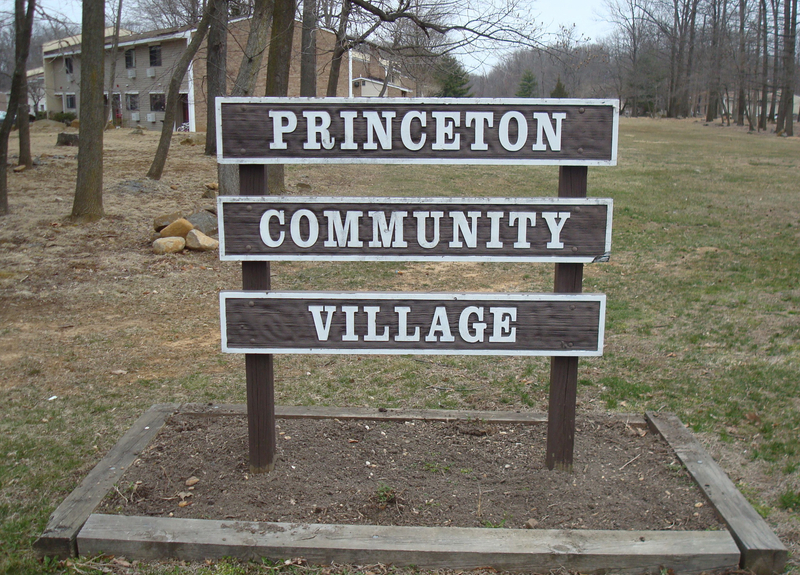 Princeton Community Village, off Bunn Drive, Princeton, is the largest development of affordable housing in Princeton, with 238 units of low- and moderate-income housing. Although Princeton is recognized as one of the most expensive places to live in Central Jersey, we also have one of the largest inventories of affordable housing units. 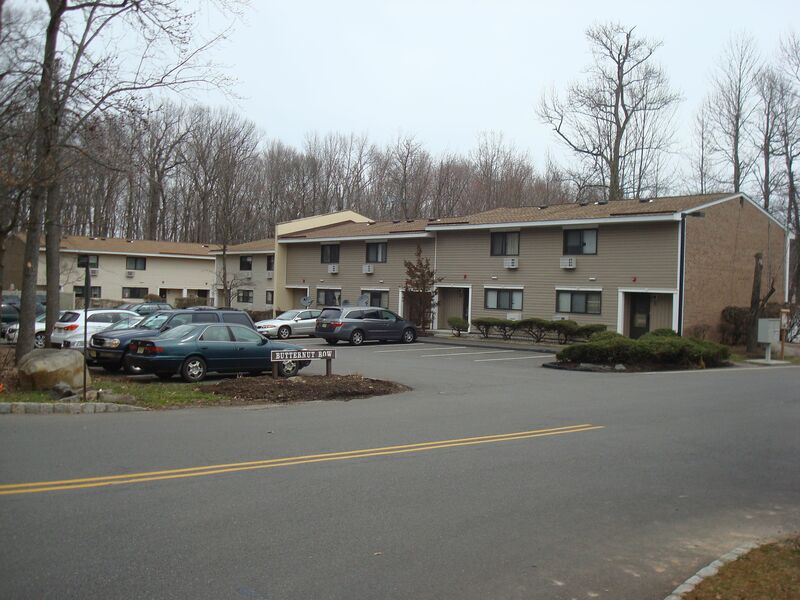 At the current date, 912 low- and moderate-income units exist in Princeton, offering reduced-rate housing to qualified residents. 40 further units are under construction, and 116 additional units are at the planning stage. That means around 2,000 Princeton residents are currently benefiting from lower-rate housing. Could you also take advantage of Princeton’s supply of affordable housing? The answer is quite possibly ‘yes’. Because the average income of people in Princeton is relatively high, the cut-off for people to qualify for affordable units is also high. There are probably quite a lot of people who work in Princeton who could qualify for affordable units but don’t realize. What is the best way to find affordable housing? There are many agencies involved in running affordable housing, such as the Princeton Housing Authority and the NJ Housing Resource Center, but we would highly recommend that the people you need to get in touch with first are Princeton Community Housing. Founded in 1967, Princeton Community Housing (PCH) is a non-profit organization, separate from Princeton municipal government, which has traditionally had strong support from faith-based organizations in the Princeton area. PCH administers housing at four sites in Princeton, but also acts as a friendly point of contact for anybody who is interested in accessing affordable housing. Most of the PCH housing takes the form of multi-family apartment units with 1-3 bedrooms, but the staff at PCH will also know if there is another organization that can better address your housing needs. Residents in affordable housing units in Princeton include a diverse range of people of many ages and backgrounds, including early-career scientists and artists. Affordable homes at ‘Butternut Row’, part of transit-accessible Princeton Community Village, one of four sites run by Princeton Community Housing. Understanding the different types of affordable options that are available can be complicated: different people qualify for different units depending on their age and income, among other factors. How much rent you pay also varies. Instead of trying to figure it all out yourself, we suggest that you give PCH a call: 609.924.3822. Let them know that you are interested in finding out about affordable housing options, and they will be able to advise you on what your best option is. You could also fill out an application form and send that in, but it might be easier to call first to make sure you are filling out the right form. Before you can rent a place, PCH will need to check your background and income, but this information is kept confidential so you really have nothing to lose. The bad news is that even if you do qualify for affordable housing, you likely face a long wait. Princeton has a big waiting list for affordable units, but if you think you’ll be around for a year or more, it’s probably worth it to check out if you might get in. And if you are able to afford your place without any extra help, consider donating or providing some support to PCH! Right now, they are in particular looking for someone to help with their website / social media; it’s a 15-hr per week minimum but this could be a great way for a young person or student to volunteer and give something really valuable to the local community! Finally, look out for PCH’s fall birdhouse sale, called “There’s No Place Like Home”, where they auction off artistic birdhouses to raise funds! We’ll definitely be highlighting this later in the year when we have a date! This entry was posted in Affordability, Princeton. Bookmark the permalink. 3 Responses to Who You Gonna Call For Affordable Housing In Princeton?